Luxury Coastal Vacations is proud to offer the luxury of the Capri Resort in Perdido Key, FL. 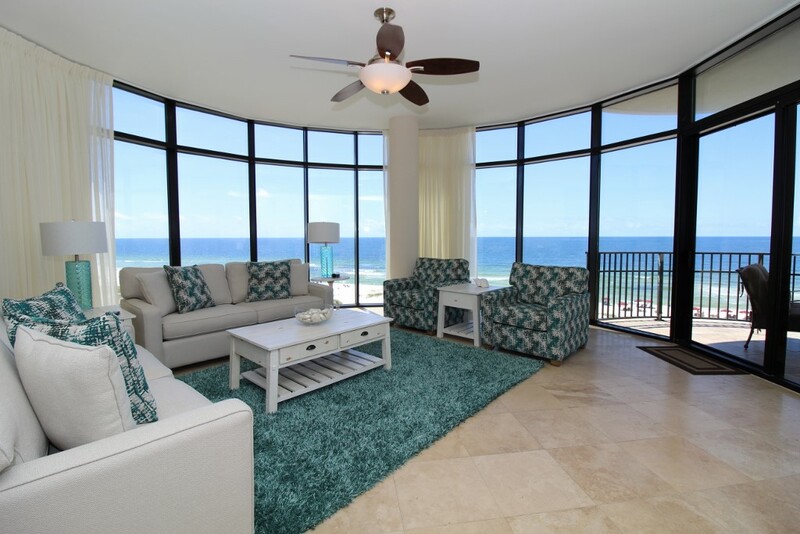 Capri is a beachfront property featuring 4 bedroom vacation rental condos that sleep up to 12 people. With only 14 units in the entire building and 2 units per floor, this property is very low density and the perfect destination for those with discerning taste and sophistication! Situated on a stretch of the Gulf Coast's most treasured beaches where soft white sands give way to glistening emerald waters, this complex pairs luxury with comfort and will undoubtedly exceed your expectations! The Capri provides an exclusive vacation experience for those with discerning taste, and combines rest, relaxation and recreation into one tranquil and unforgettable destination. Turn your dream vacation into a reality and book with us today!